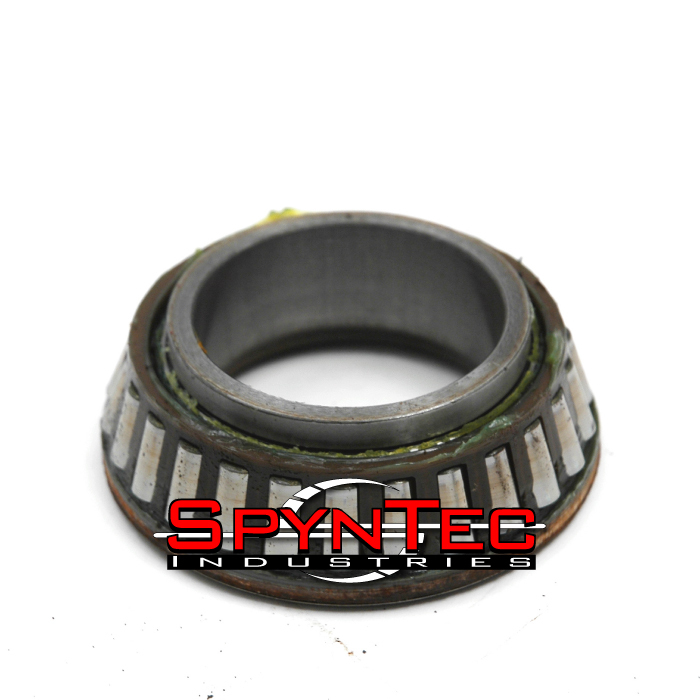 When we started to tear down the Dodge 2500 unit bearing, the first thing that was interjected into the conversation was what a maintenance nightmare this thing is. 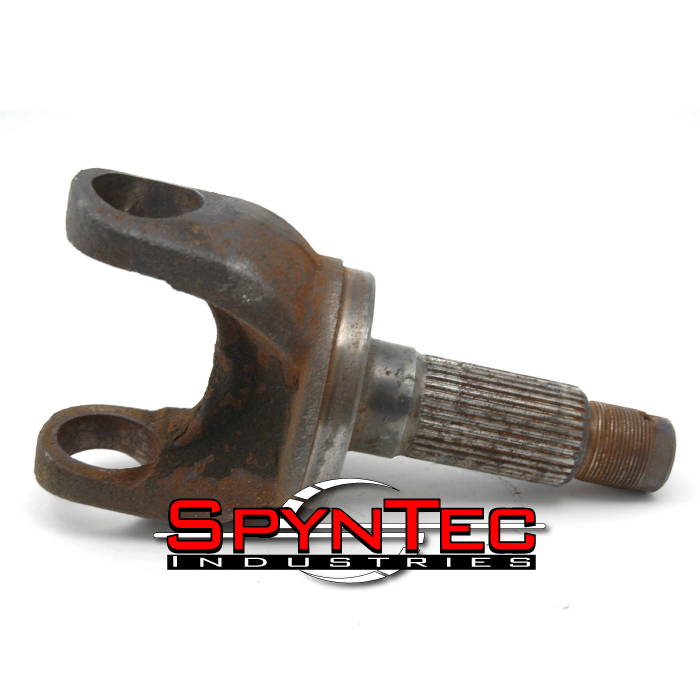 Fleet owners across the country are between a rock and a hard place when trying to decide how to keep their front drivelines serviced and on the road. 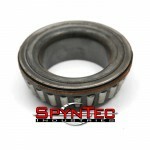 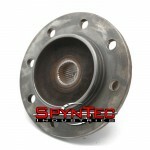 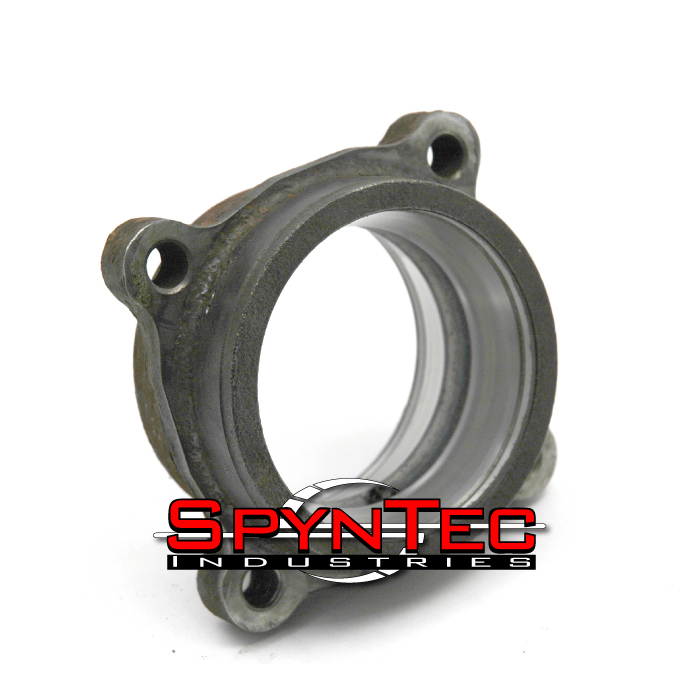 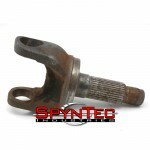 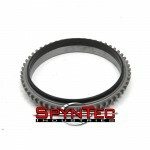 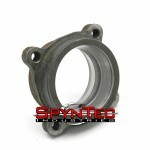 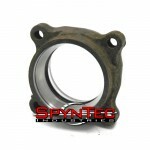 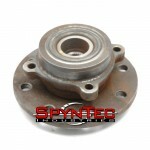 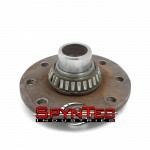 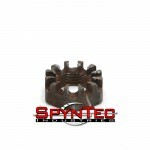 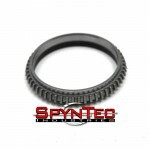 As the unit bearing was pressed apart, it was obvious the bearings could not be greased and put back into the race body. 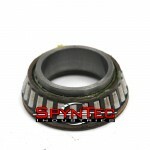 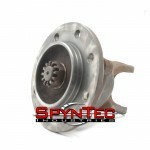 The only way to service the factory unit bearings is to remove and replace them, which typically costs $350 per side. 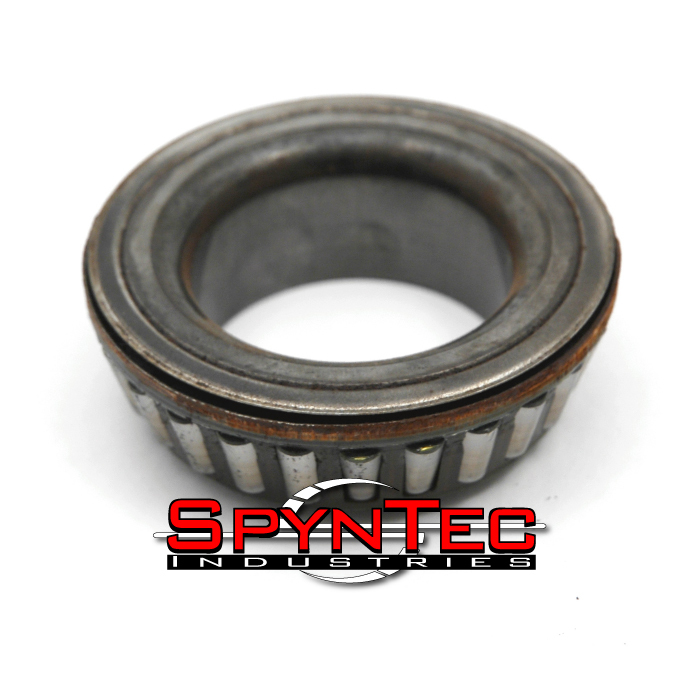 Believe it or not, this particular unit bearing had only 30,000 miles on it, had never been off-road, and never towed a thing. 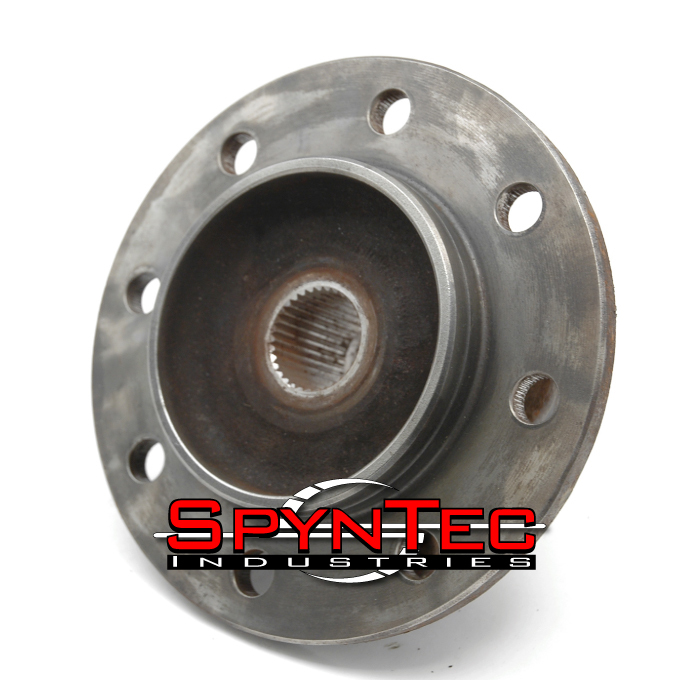 We believe the culprit was just harsh northeastern United States weather and road salt. 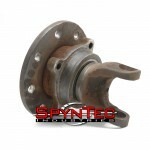 Without the ability to maintain and grease your wheel bearings, they will soon look like the worn out ones on this page. 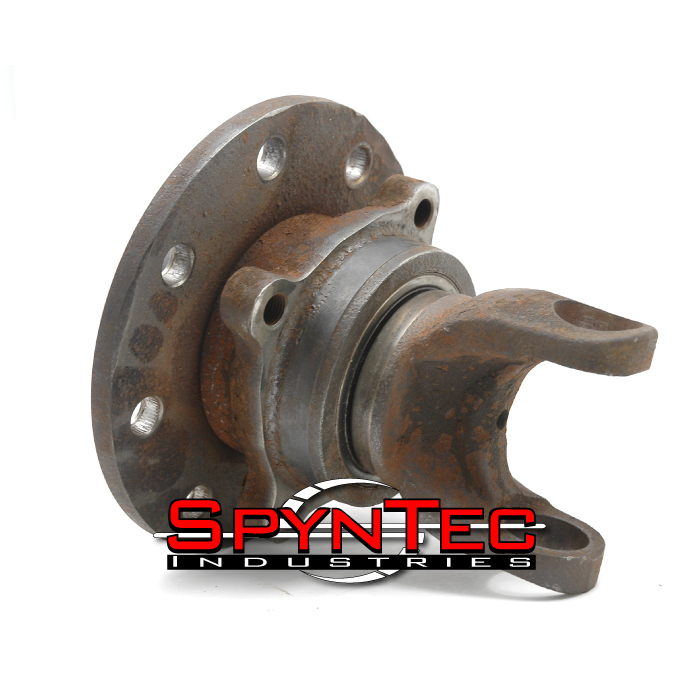 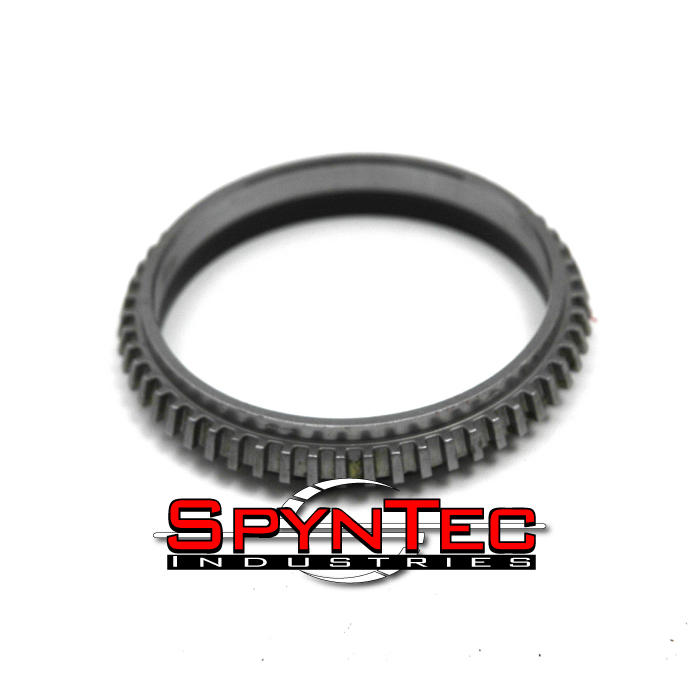 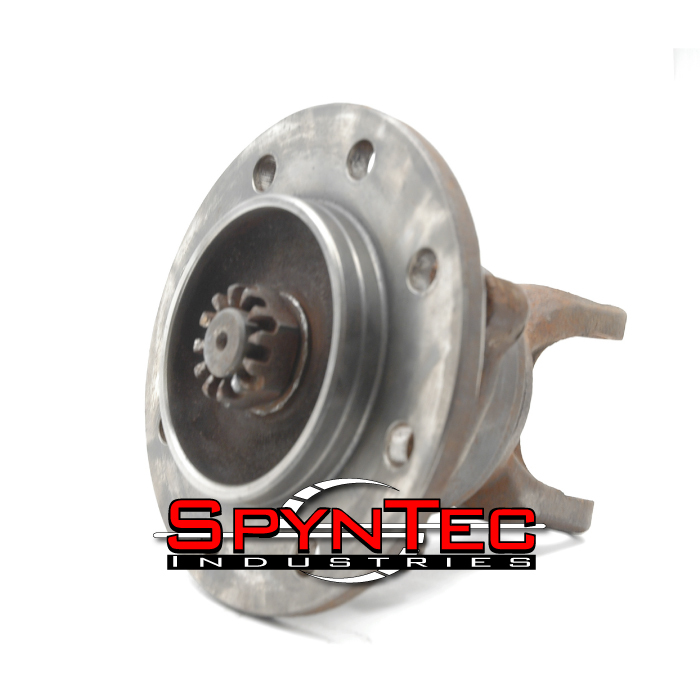 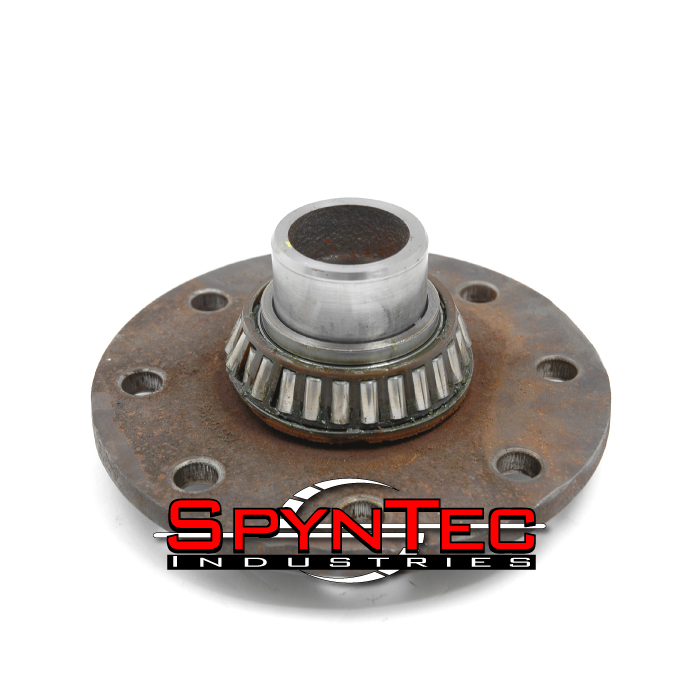 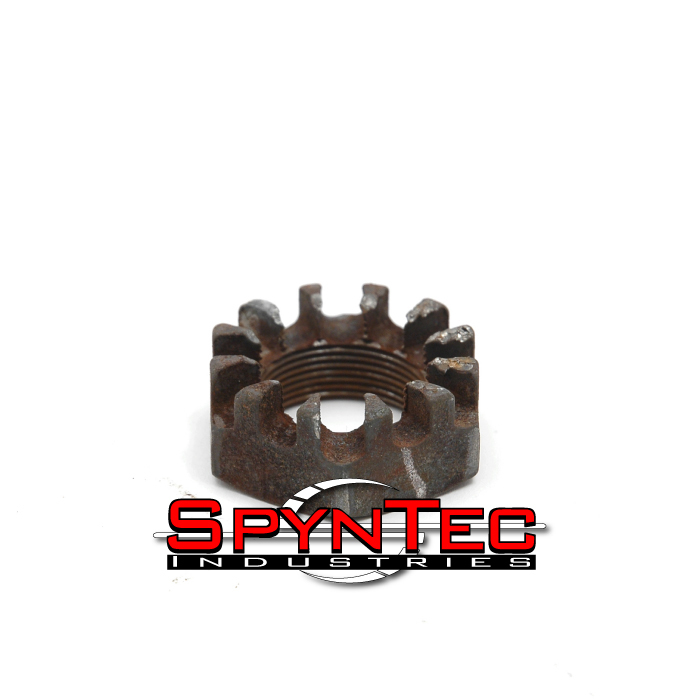 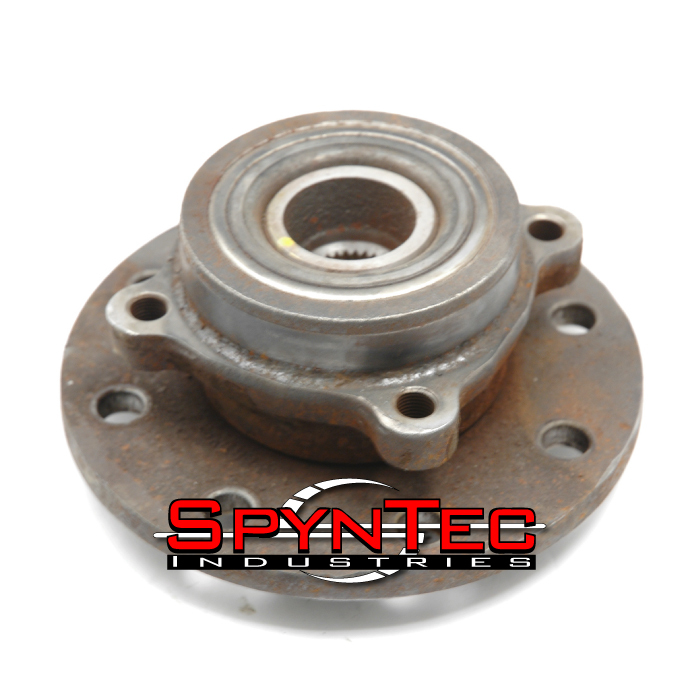 The addition of a Spyntec kit to your truck will not only allow you to grease your wheel bearings, but will also reduce driveline wear by allowing the hubs to free spin, which will also improve your fuel mileage.